When running an IT service desk, there are tons of choices you have to make. But one of the most important questions to ask is this: Should you have your software run on a server … or should you use cloud technology as a solution? Let’s break down the advantages and disadvantages of each, to see which is best for your IT service desk. First, we need to understand that cloud-based services are, essentially, software-based solutions, but with a different delivery system. 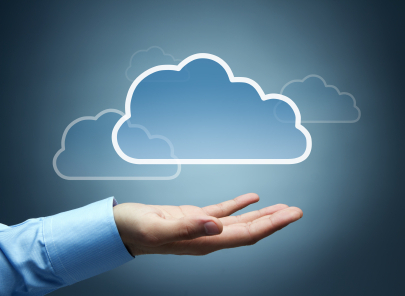 One of the key advantages any cloud-based solution offers is, pure and simple, access. To use a software solution, you’ll need to have a client sitting on your desktop. If you don’t have the client, then, well … it’s time to pull out the phone and call the desk, or do something else that requires more paperwork. Cloud-based software, on the other hand, doesn’t require any sort of client. All you need is a browser, a password, and web access. Especially if you have users that are on the road or working from home, cloud-based software means your IT service desk will be more accessible. Hand in hand with the access is the fact that cloud-based systems, built as they are on browsers, are much easier for even the most technophobic among your users to handle. Most of us use browsers constantly at this point, so people are comfortable filling out webforms, clicking on links, and sending emails. Software based systems are hardly user-hostile, but they are still custom-built software that may have quirks that can confuse some users. SaaS systems will likely be easier to use. Cloud-based software is also useful for tracking assets; your desk personnel can update asset lists, and those updates are instantly pushed to everyone else. So if you’re worried about license compliance, you won’t have to worry about a spreadsheet being updated. Software-based systems are well-engineered, but they do have a very specific weakness: They’re stored on a server. And while server uptime has improved substantially over the last decade, as any IT service desk can tell you, servers go offline sometimes. Perhaps there’s a maintenance issue, perhaps the power’s gone out, or perhaps a cable has been inadvertently tripped over… but no matter what, the server is down. And that means the tickets will start piling up. Cloud-based systems, on the other hand, don’t have this problem: The servers are spread out, so if one drops for whatever reason, there’s an entire network of them there to pick up the slack. 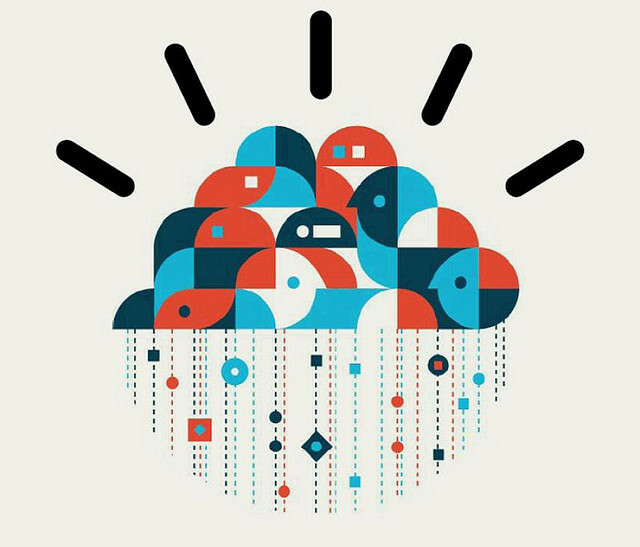 Cloud-based systems just have more redundancy … and have them for far less work. Similarly, as we all know, software upgrades mean downtime. And we all know the aggravation of updating clients across an entire network. SaaS systems are upgraded seamlessly, behind the scenes, and you also don’t have to do it yourself… meaning you save time with one less upgrade for your service desk to handle. The same is true of adding functionality: Instead of installing modules on servers, it’s as simple as a few clicks.